Mention code “JUNIB10” when ordering. 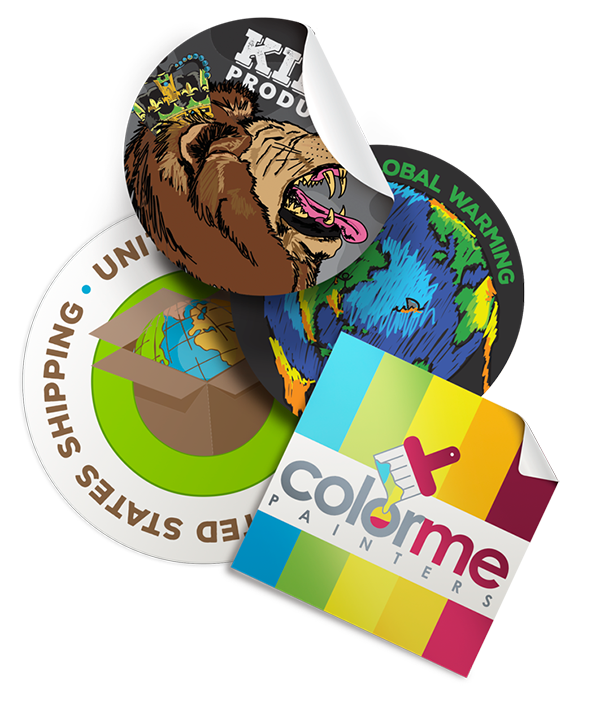 Stickers are the perfect way to brand boxes, bags and retail products. Mention Code “JUNSTK10” When ordering. 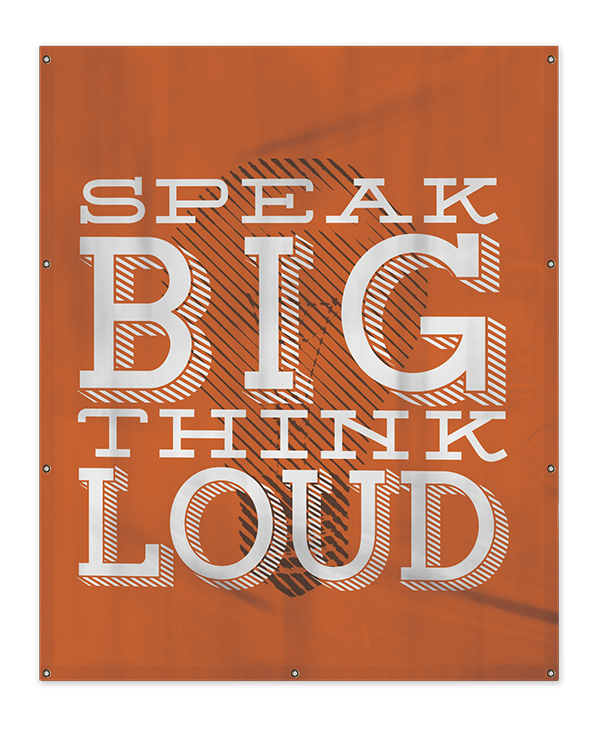 Available in multiple sizes, upgrade your marketing with brilliant Luster Cards with high gloss lamination. 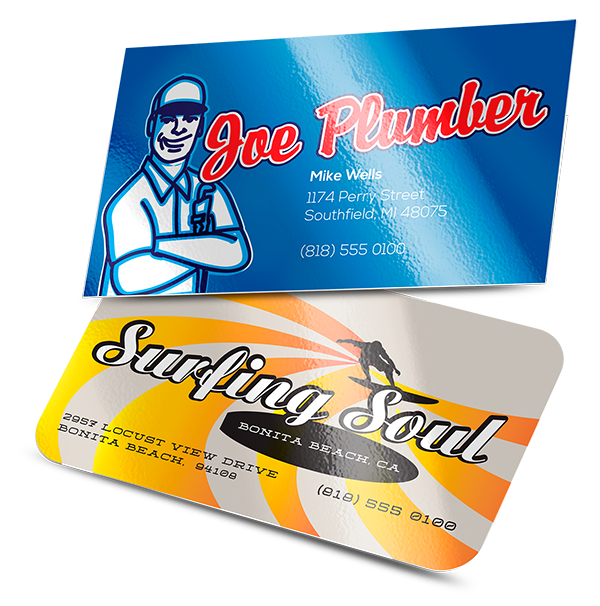 Allow your business cards and announcement cards to make a lasting impression with extra durable, water resistant, glossy Luster Cards. Luster Cards are printed with high quality equipment on 16pt card stock and then they are laminated with an optically clear 3mil gloss laminate on both sides, making the cards a colossal “22pt” thick. Mention code “JUNLC10” when ordering. 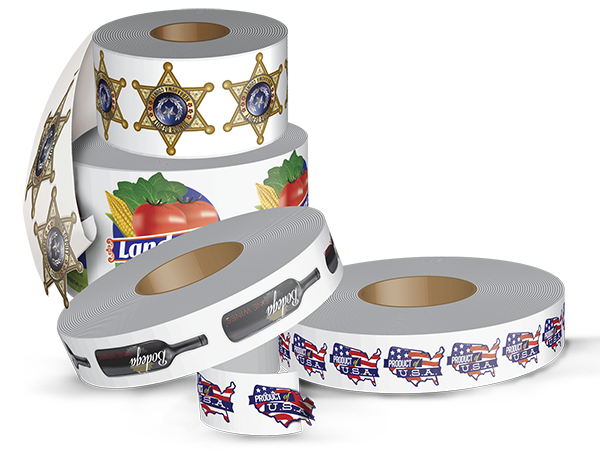 Roll Labels are great for packaging and promotions and they are printed on high tech digital equipment. Use them on bottles, as warning labels, or for branding. With different stock options, you will never run out of uses. NOTE: There is no option for square corners on any of our Roll Labels. All square and rectangle shapes come standard with rounded corners. Mention Code “JUNROLL10” When ordering.